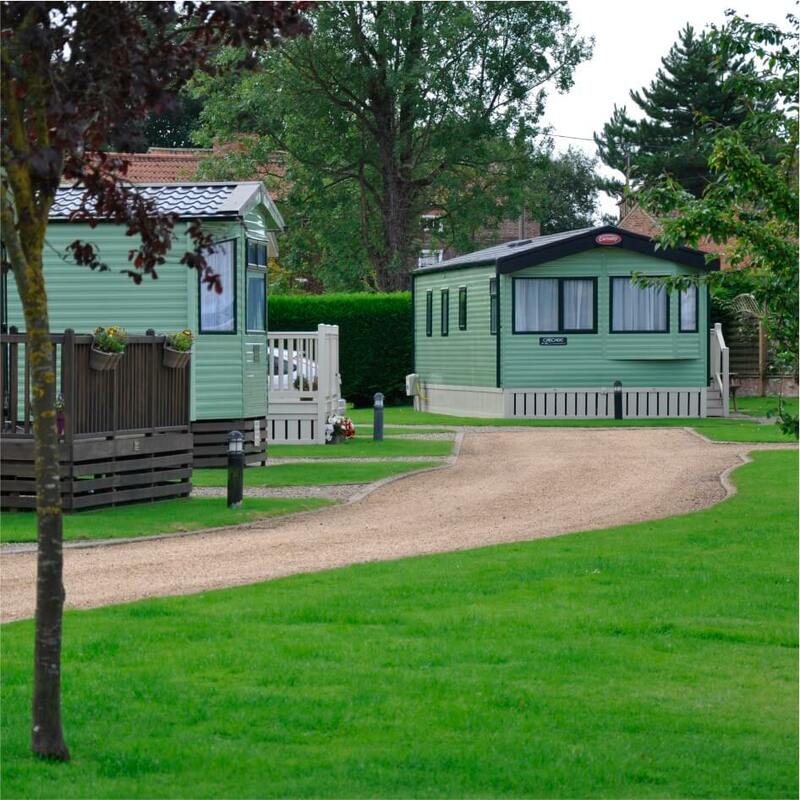 York House Leisure’s immaculately maintained holiday parks in North Yorkshire offer the ideal place to relax and unwind in the heart of some of the region’s most spectacular scenery. 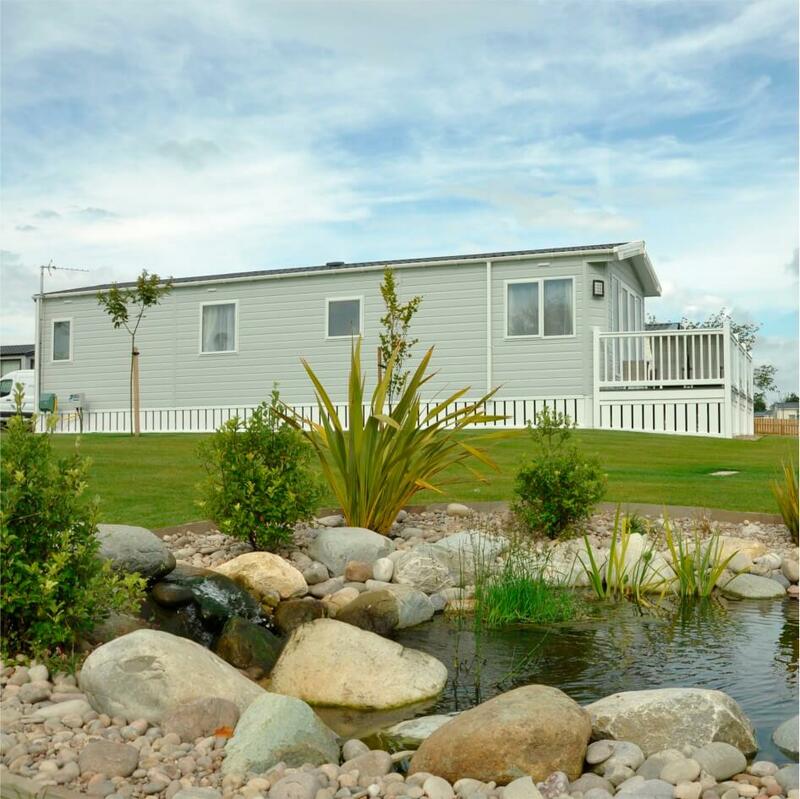 Our well-appointed holiday caravans and luxury lodges, thoughtfully designed sites and friendly park managers help to create memorable holidays for our guests. Whether you buy your own special spot to come back and enjoy on our owner-only holiday parks in North Yorkshire, or visit us for a break in one of our select holiday homes for hire, you will find your perfect escape with us. 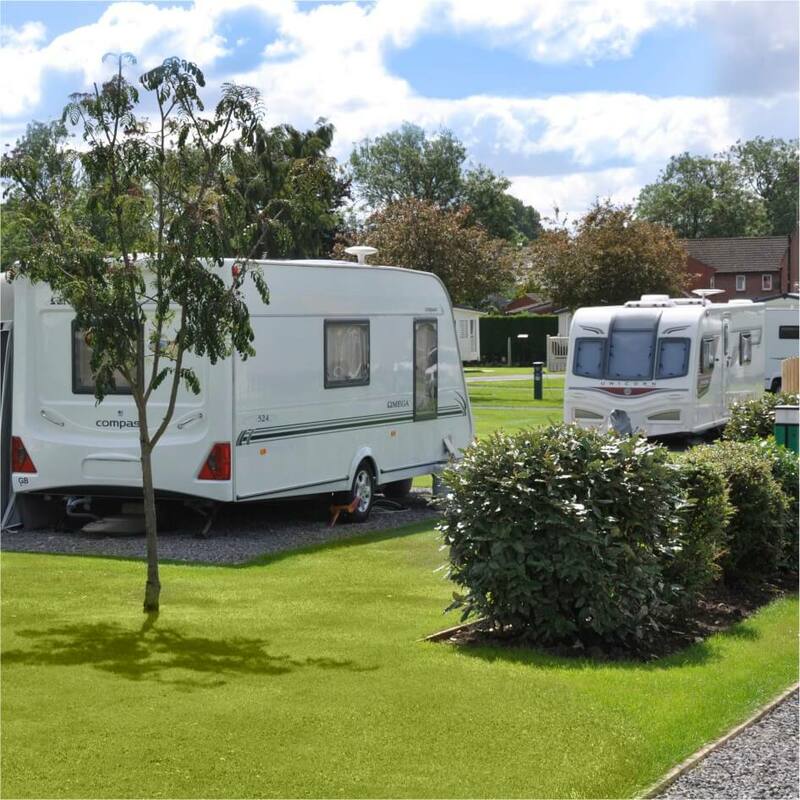 Each park has its own unique character; choose from quiet family parks, luxury lakeside lodges, holiday parks that are open all year round and relaxing countryside retreats – all with Yorkshire’s beautiful countryside and coast on the doorstep and plenty of local pubs, shops and activities within easy reach. We hold 5-star ratings from the Tourist Board, and have been awarded the David Bellamy Gold Award for encouraging wildlife on our parks. Our York House park is just a 15 minute cycle ride from the bustling market town of Thirsk and sits in the shadow of the majestic White Horse at Kilburn. If you enjoy fishing you’ll love the idyllic riverside location of Swaleside. 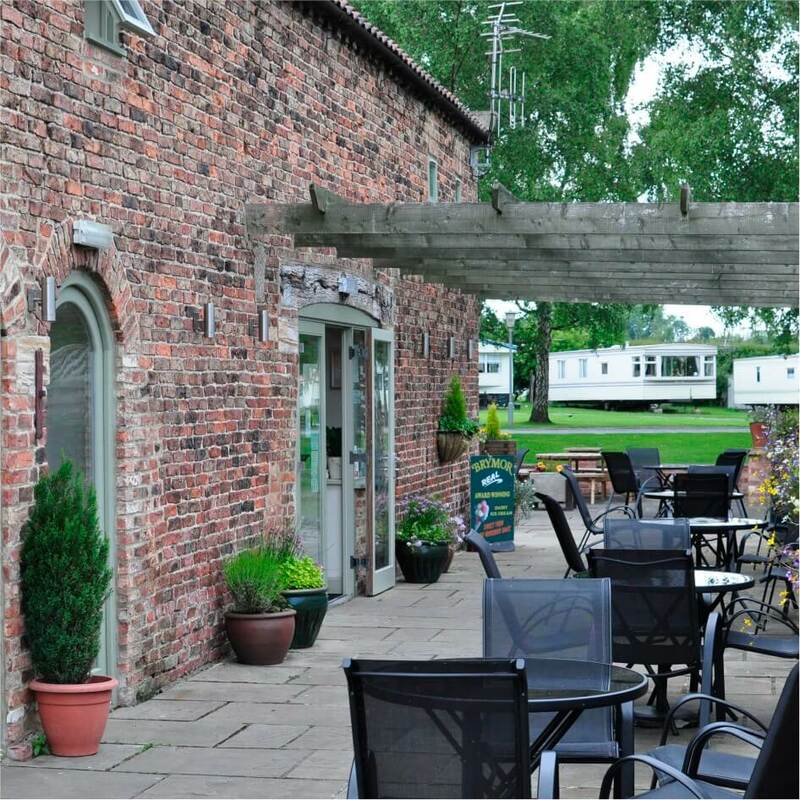 Our friendly and welcoming Old Hall Holiday Park is just a five minute stroll from Boroughbridge with its charming shops, cafes and restaurants. And if you’re looking for the ultimate luxury retreat, our exclusive Abbots Green Lodges offer you something truly special. 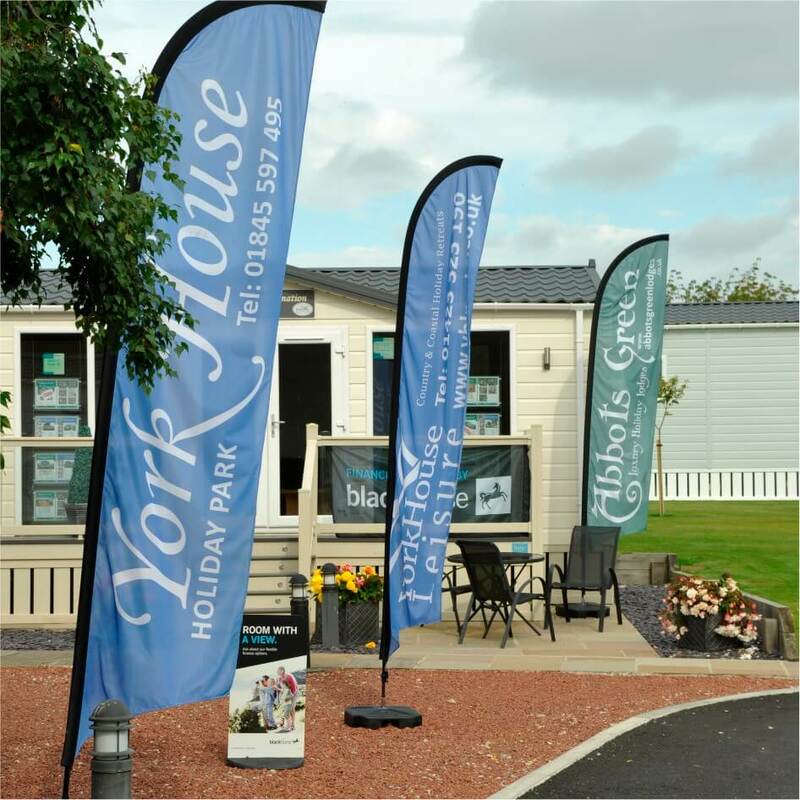 York House Leisure is a family run business with decades of experience in the holiday park industry. We pride ourselves on providing our guests with a premium experience and we are continually investing in our parks and facilities. Read more about us. 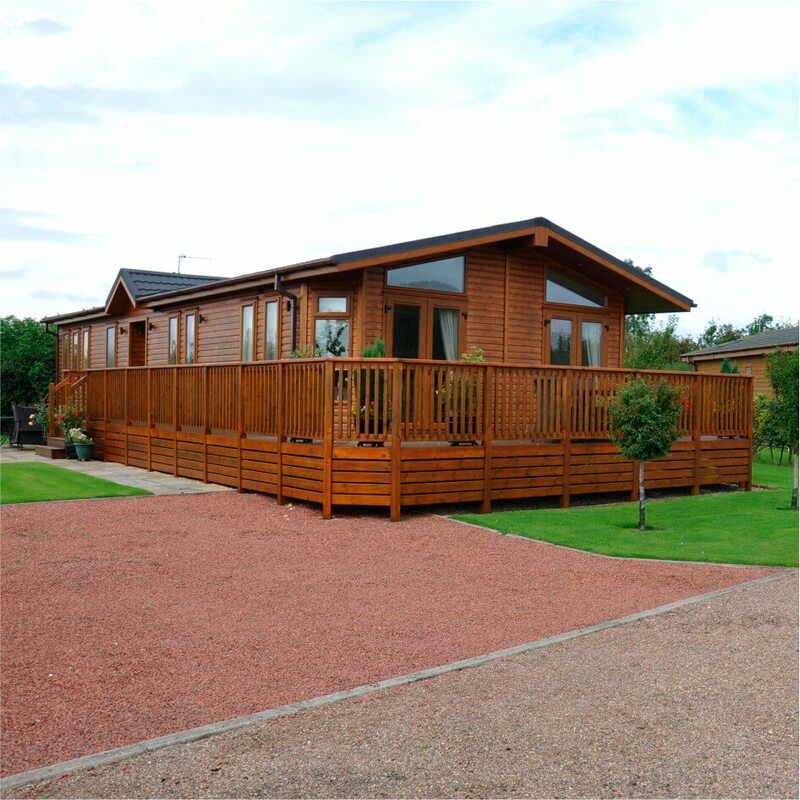 If you are looking to buy a caravan or luxury holiday lodge on a welcoming holiday park in North Yorkshire, we would be delighted to show you round. Arrange a visit.